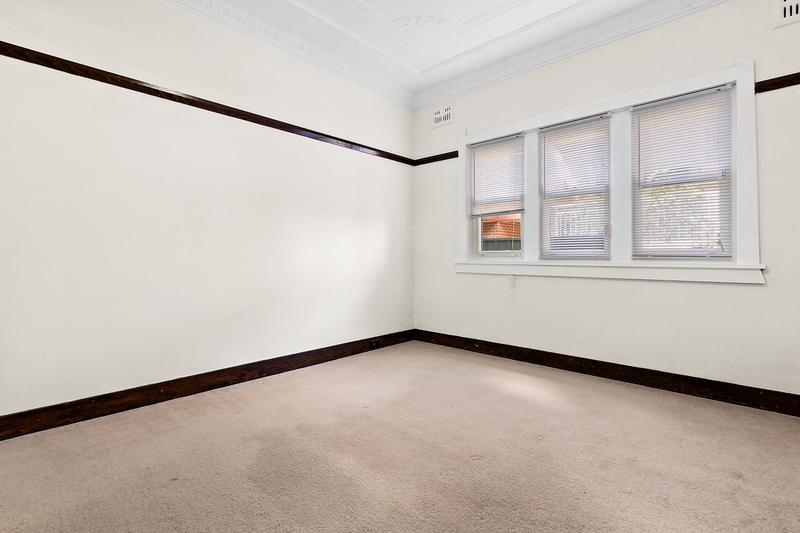 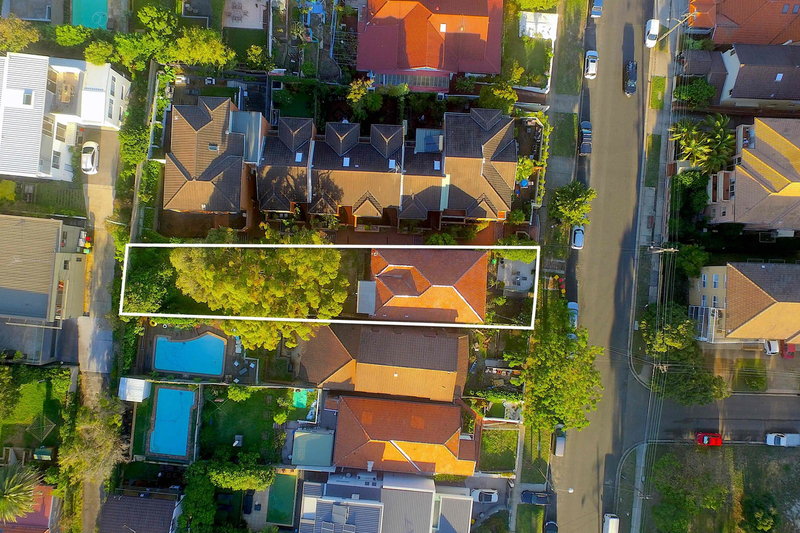 An extremely rare opportunity awaits in this sought-after location, where both residences of this strata-titled duplex are selling in one line. 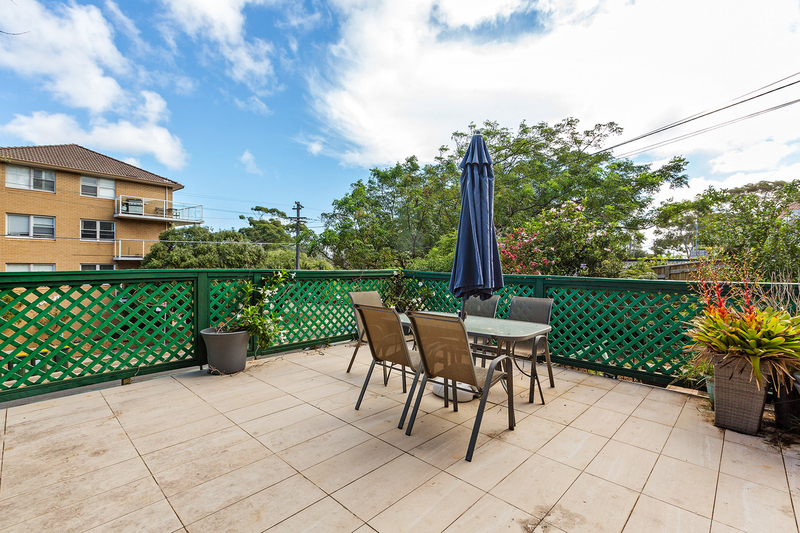 The two apartments each have two entrances, Lock up garages, plus shared access to the spacious outdoor areas. 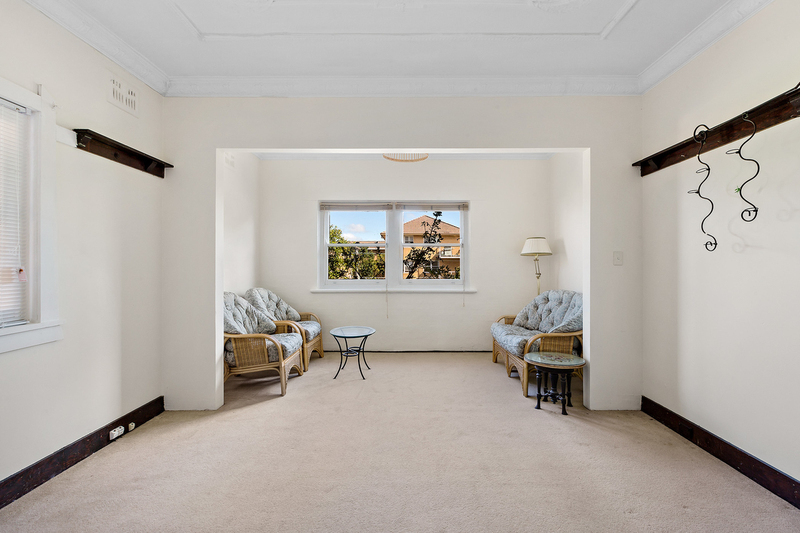 Each apartment occupies an entire floor with identical 108sqm floorplans, providing highly versatile 2 BED / 2 BATH / 1 CAR layouts, with scope to convert to a three bedroom floorplan. 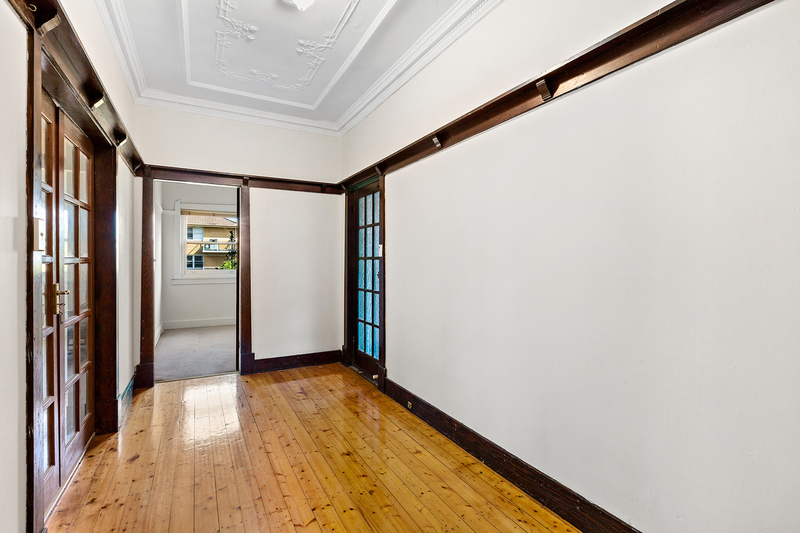 Live in one and accommodate the in-laws in the other, or earn rental income from one or both. 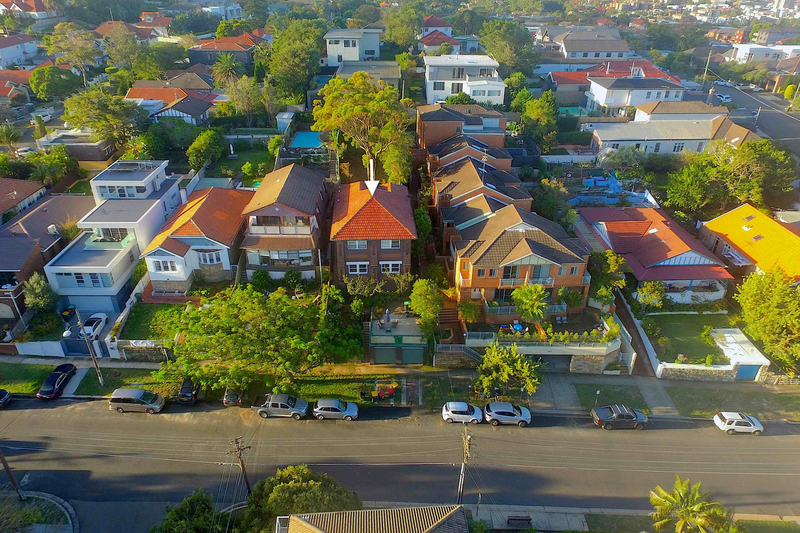 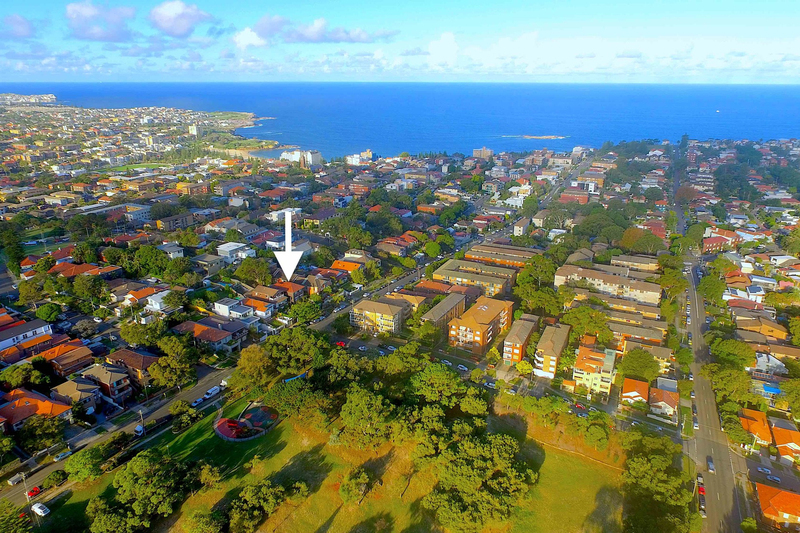 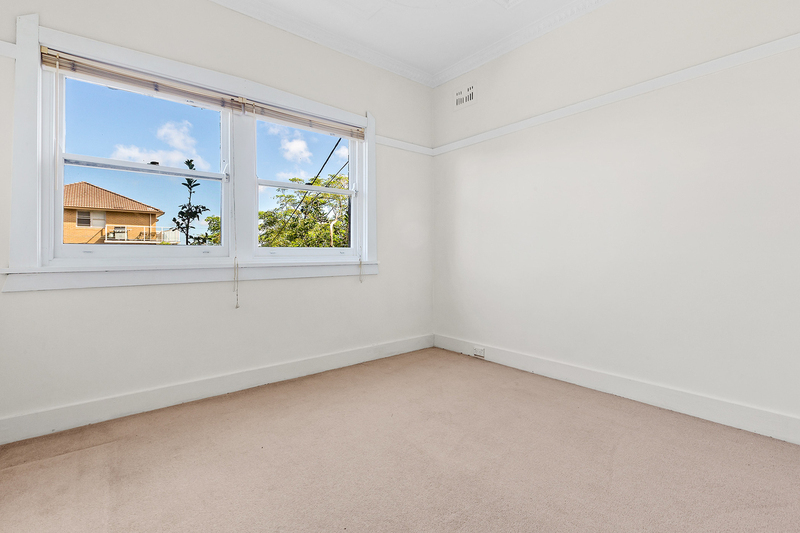 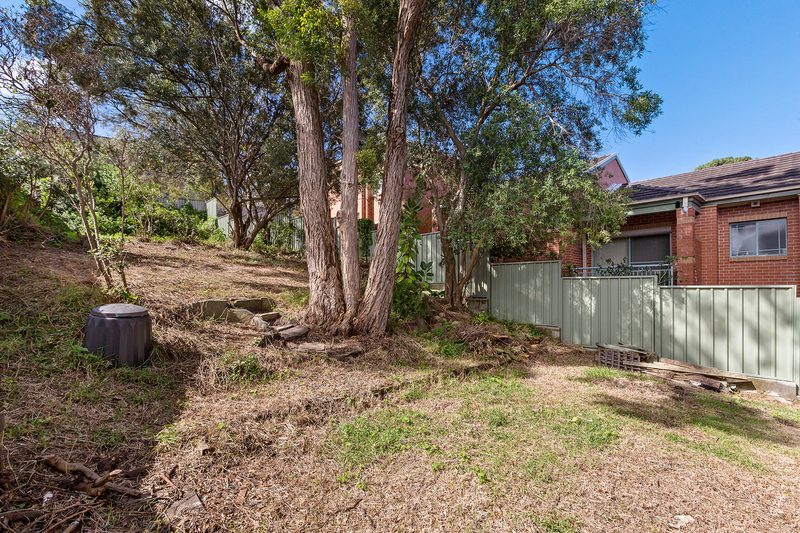 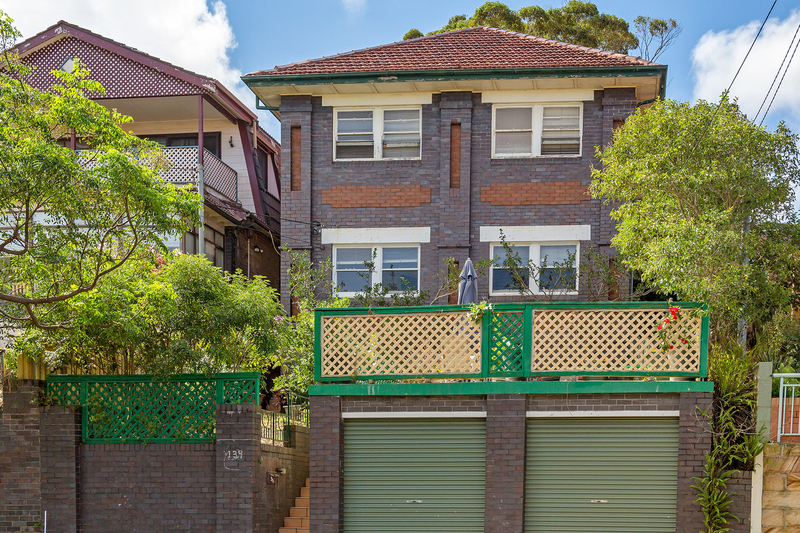 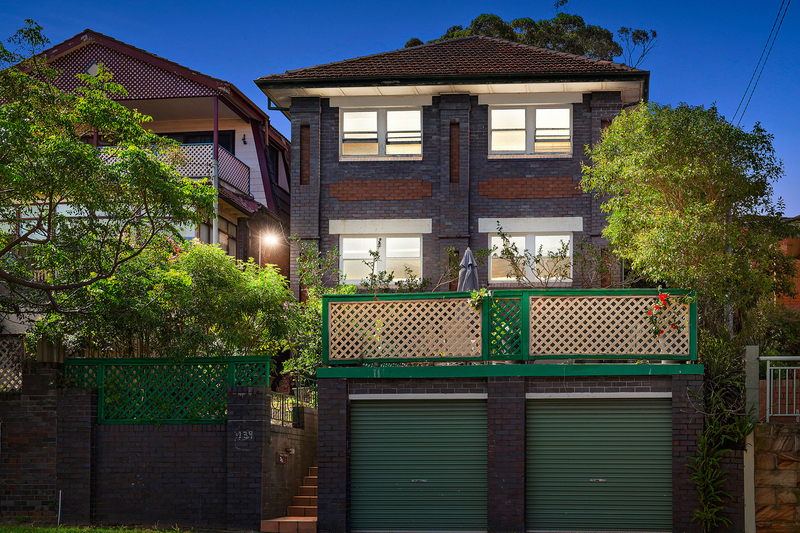 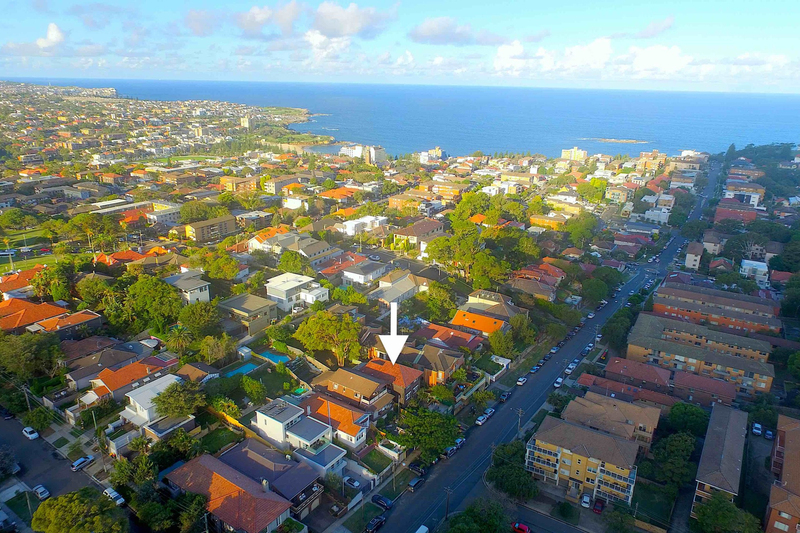 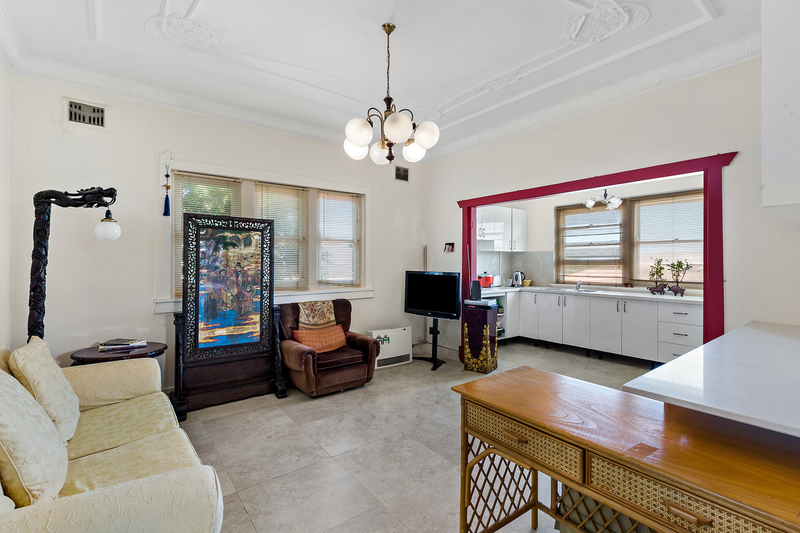 Just footsteps from Bangor Park, this enviable address is a walk from Coogee Beach, local schools, The Spot and UNSW.